4 :: Coombe Hill Golf Club welcomes visitors from all over the world to enjoy in the delight of meeting the challenges of one of Englandâ��s most highly rated and traditional courses. 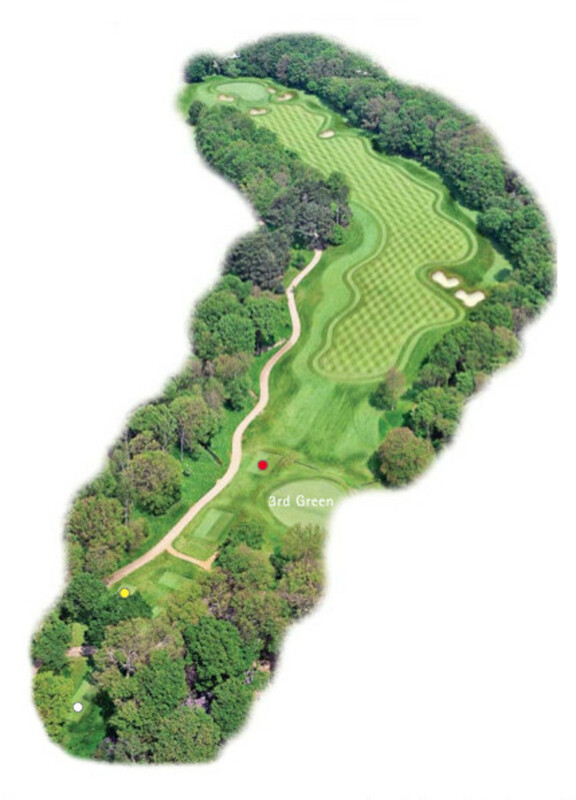 The longest of Coombe Hill’s par 5’s will require the three shot strategy unless you are an exceptionally long hitter. A drive to the right half of the fairway avoiding the two fairway bunkers will allow you a much easier second. Again, on the second shot a ball favouring the right half of the fairway will award the player with a direct shot up to one of Coombe’s flattest greens.